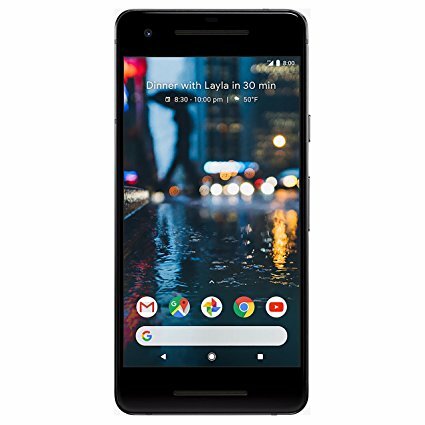 The Google Pixel line is Google’s best take on an Android phone yet, so if yours is cracked or damaged come to Colorado Gadget Fix today to get a repair. Not only are most repairs done the same day, we only use the highest quality OEM parts available. We stand behind our work. 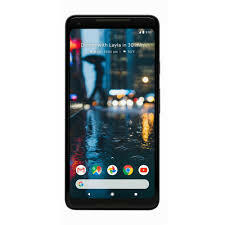 All repairs are backed by 90 day limited warranty. 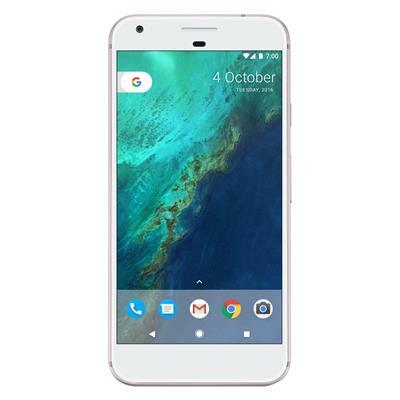 For all your Google Pixel repair needs call Colorado Gadget Fix of Colorado Springs today.